You might be wondering – who are The Pagan Fringe? What are you on about? Why the goat skull? Read on! We are The Pagan Fringe. We are the pagan folk who live, work and play on the fringe of Sydney. Based in Western Sydney, we find ourselves meeting others in the Lower Blue Mointains, Nepean, Blacktown and Hawkesbury regions and beyond, stretching North, West and South. We’re also fringe-dwellers when it comes to our religious and magical practice. This is an effort to create and in some cases revive old connections of witchy/pagan/magical folk in this region in Sydney, NSW Australia. Regularly, once a month or so. In 2017 we’re starting a new regular meet up called “Last Sunday Coffee Collective’ to be held on, you guessed it, the Last Sunday of the month. Sometimes we’ll change this if it clashes with something like Samhain in April. 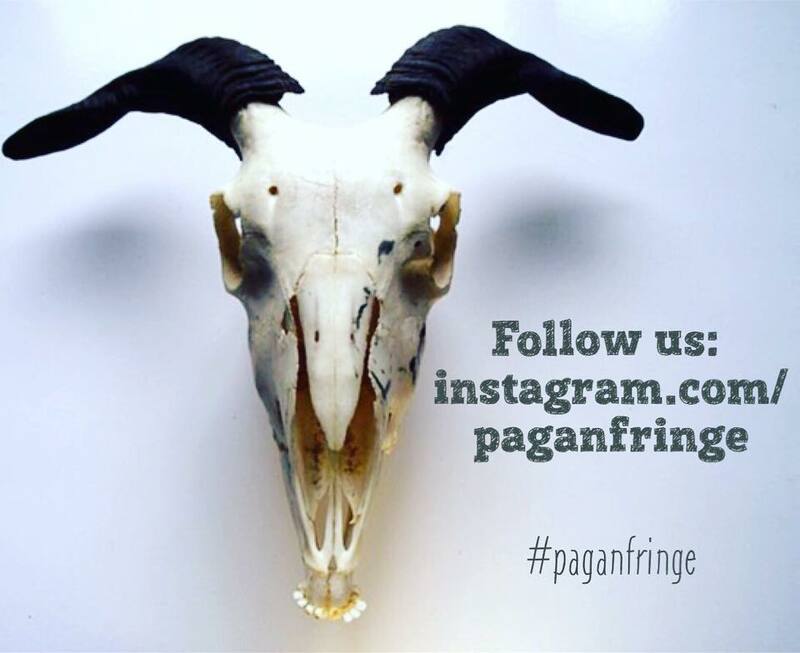 Like our main page on Facebook The Pagan Fringe for further updates! Generally everyone, we run family friendly events too. Most of our events are free to attend, or may have the option for you to purchase your own drinks or meals. Are you affiliated with any other organised groups? Do I have to ‘join’ you? No we’re not a part of other groups and no, there’s no requirement to ‘join’ anything other than us for a drink/chat. We’re primarily a social group, however we may facilitate introductions to covens, teachers, share information about upcoming workshops or host the delivery of learning or training opportunities. Many of us are experienced practitioners who have spent time teaching, presenting, running groups, events, circles and covens over the last 20yrs. Combined, we have well over 50yrs+ experience practising magic and witchcraft.